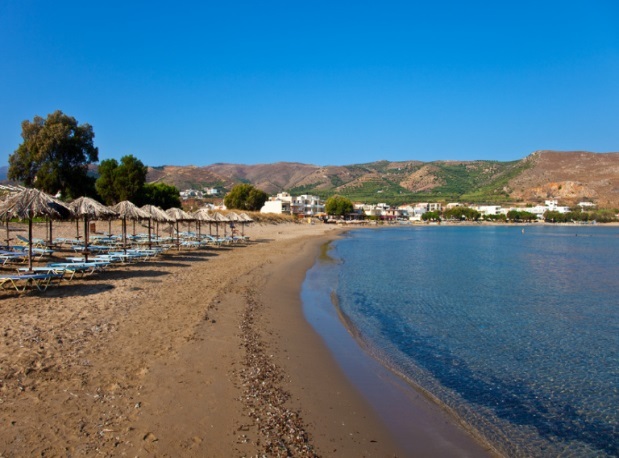 From Kastelli Kissamou and your stay in our hotel you can visit the beauties of our place with the endless beaches with the white sand, the blue-green waters and the most important sights of the area. It offers peace and tranquility, away from the noise of the big city. It is a hospitable area that every visitor needs on his vacation, in a Cretan traditional atmosphere with tsikoudia and local delicacies.